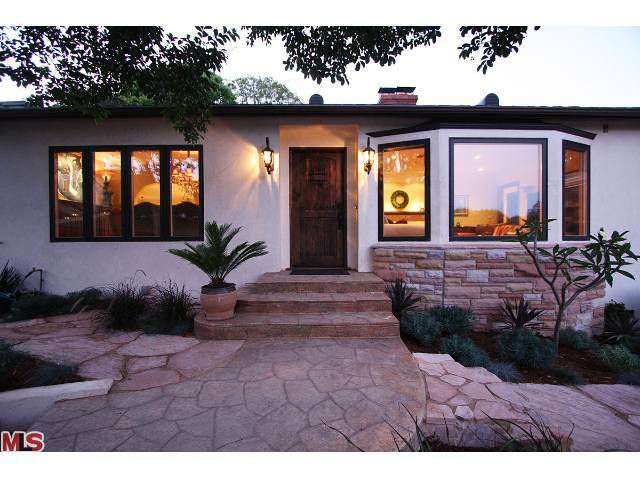 The Westwood Hills home at 384 Dalkeith Ave., LA CA 90049 received a price reduction this week of 2.76% or $51,000, down to $1,799,000. Listed on 8/19/10 for $1,924,500, this is now the 2nd price reduction of the listing term. The home was last purchased in 2005 for $1,645,000 and then underwent an extensive remodel in 2008. Improvements document from seller is embedded below. With this extensive remodel job, the home is in move-in condition. According to the MLS, the home is a 3 bedroom / 2.5 bath, 2,286 sq ft of living space on a 8,040 sq ft lot.